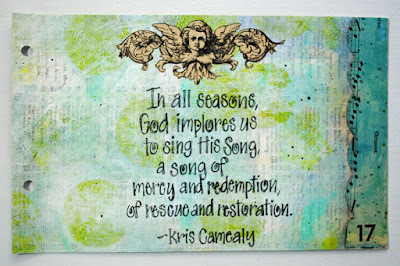 "In all seasons, God implores us to sing His song, a song of mercy and redemption, of rescue and restoration. 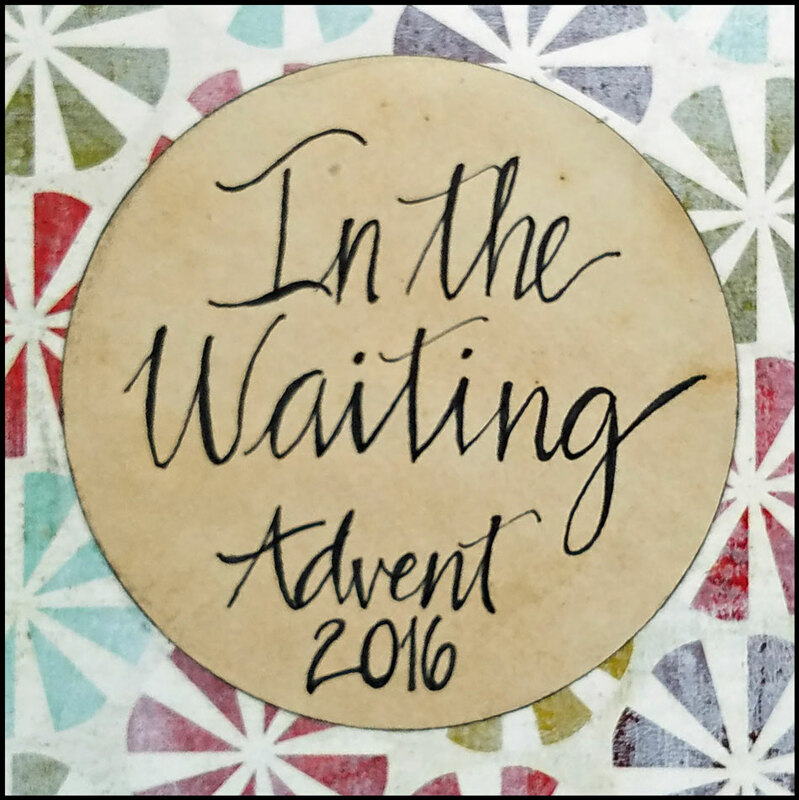 This is the covenant remembered in Advent, the long-suffering in the waiting for the once and final Hope to gather us to Himself. Sing! Sing! 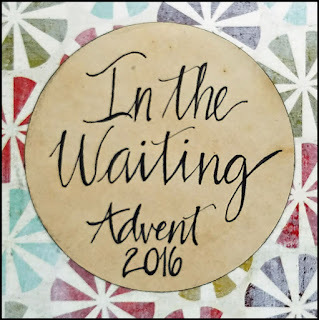 Do not hold back, (vs.2) make room, Isaiah encourages. Go wherever God leads, without fear and hesitation for what may come. 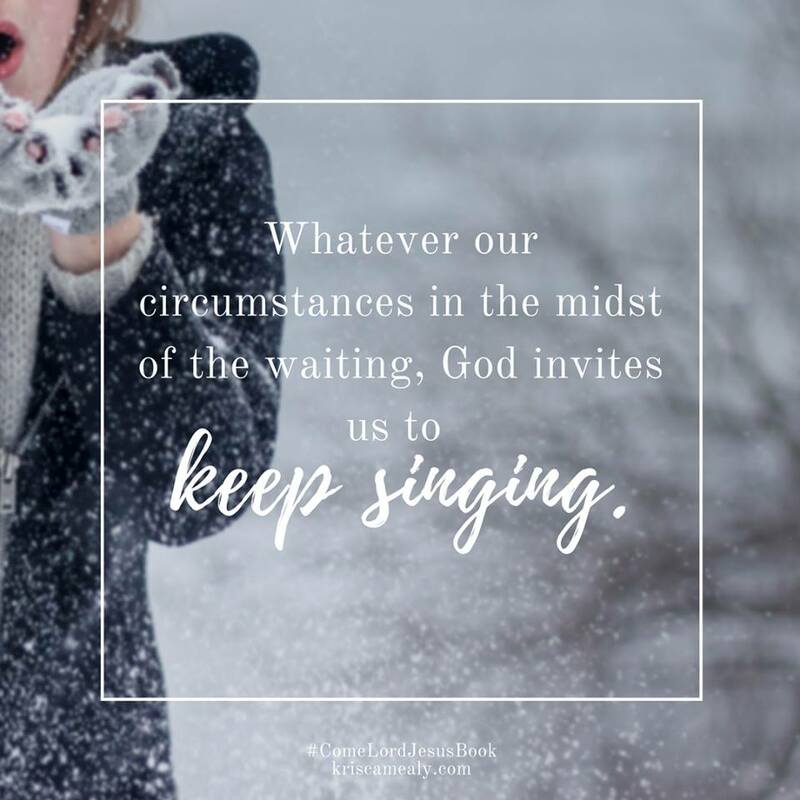 Whatever our circumstances in the midst of the waiting, God invites us to keep singing. To keep going. 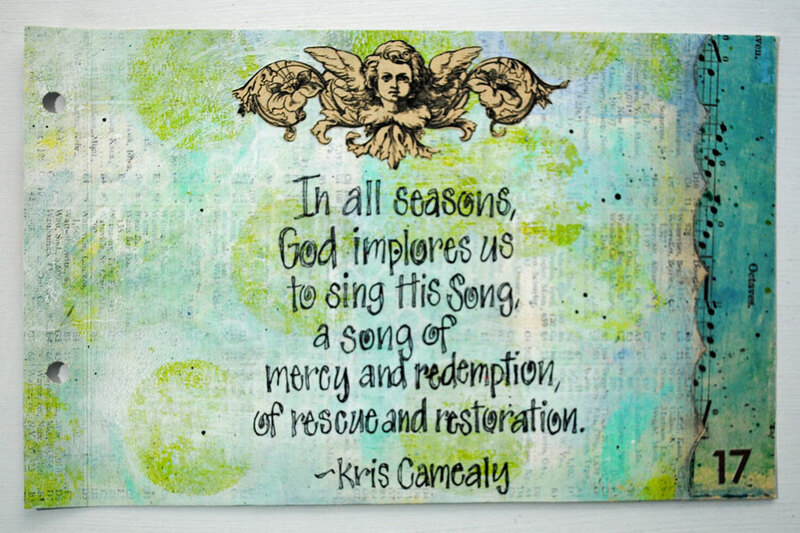 To recall and treasure His proven faithfulness and to remember His deep, irrevocable compassion for us that came first in a manger, and then on a cross. 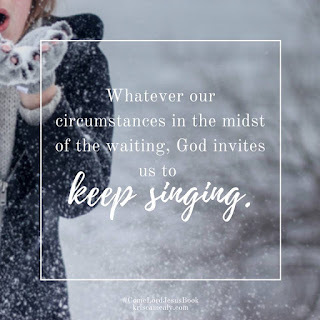 Sing, for the Lord has called you."